Have you ever wondered why a website would tend to lose performance as it becomes more and more useful? We are constantly adding tags on our websites in order to be on par with tracking, functionality or other optimisation functions. As a result, pages get overcrowded with third party tags, slowing down the website. First Things First – What are These Tags? Okay, tags are tiny bits of website code that enable a webmaster to measure website traffic and visitors’ behaviour as well as understand the impact of social channels and online advertising campaigns. In other words, they are the snippets that send information to a third party like Google. 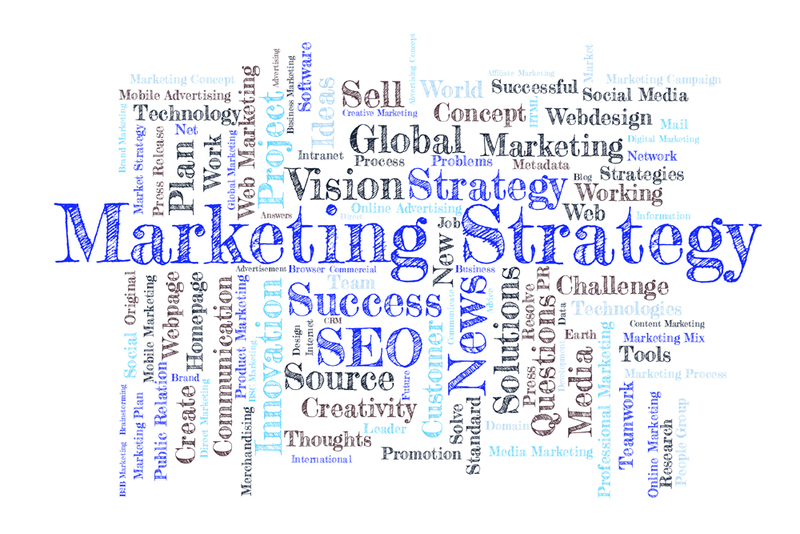 Tags allow for the use of remarketing and audience targeting to test and improve a website. They are added directly to files on the website or mobile app through coding unless you are using a tag management solution such as the Google Tag Manager. This means, without the tag management solution, you will have to maintain each code snippet in your source files. However, with a tag manager maintaining code snippets in the source files becomes unnecessary. All that’s left for you to do is to specify and schedule the tags to be fired; all from within the tag management interface. There’s a huge need to control the tags to manage their impact on the performance of a website. Tag management refers to the management of user-generated tags – also categories, folksonomies or taxonomies within some collaborative software. The good about tags is that they help to measure traffic and optimise your marketing campaign. But all the coding that goes with it can be cumbersome to wade through. Besides, it often takes a long time to get new tags on your website. And updating existing ones is never easy. Seriously, does it now mean that you’re doomed to forget about tags forever? Not really – because if you also don’t tap into the power of tags, you’ll regrettably miss out on valuable opportunities, sales and data. And this can delay your campaign for up to weeks or even months. Thankfully, you don’t have to worry so much about code maintenance anymore, as this is where Tag Manager comes in. Google Tag Manager is very popular among marketers. This free solution is truly a major breakthrough in online marketing. Gone are the days when webmasters had to do everything by hand, including website tracking and dealing with log files. Google wasn’t happy about it also and so they came up with a better way. Luckily, with today’s Google Tag Manager, marketers can add, edit or remove measurement and marketing tags without the need for a webmaster’s intervention. This has the effect of speeding up the process from the perspective of marketing. Furthermore, it frees webmasters to work on critical tasks rather than coding tags. 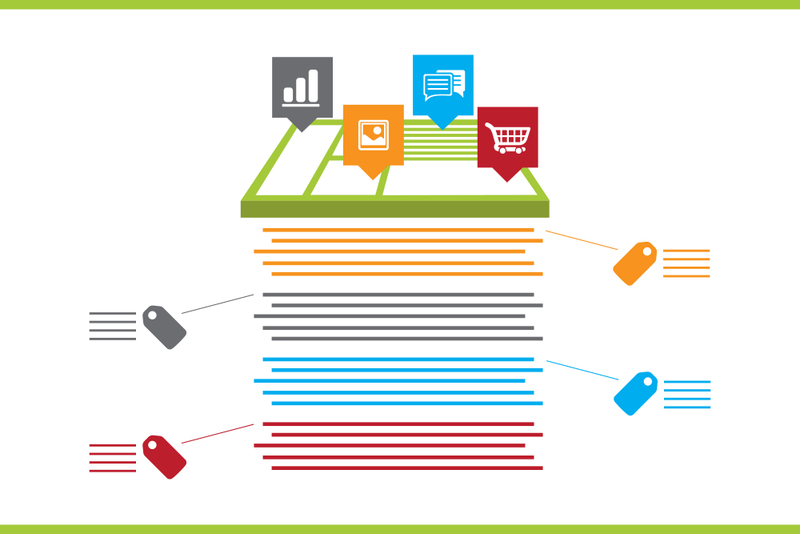 The Google Tag Manager helps marketers to take charge. Even better, with Google Tag Manger, you can edit all your site’s tags from your Google Tag Manager account instead of editing site codes. Why Should You Care About Managing Tags? Marketers Speak Out! It can also be time-consuming for the webmaster or IT team to add new tags manually. Significant marketing campaigns and measurement programmes can therefore be delayed. This is why marketers are embracing the Google Tag Manager. For starters, you need to have a Google account to access Google Tag Manager, just as it is with other Google products. Perhaps you are already using or are familiar with Google Analytics or Google AdWords. If so, the Tag Manager will be much easier to understand. The manager structure is quite similar to the one used by Google Analytics. In Google Analytics, we use accounts which can have several Web Properties – typically one for each website – which can contain multiple profiles. Similarly, with a single Google login you can manage several Google Tag Manager Accounts. A single Google Tag Manager Account is usually enough for a company or agency since you can create multiple wallets called containers. A container in the Google Tag Manager is the equivalent of a website. Most users need just one container to use for a single website. You don’t need to create separate containers for different websites because you can control and decide which tags go to a particular domain. It is, however, easier to handle a separate container for each website in most cases. 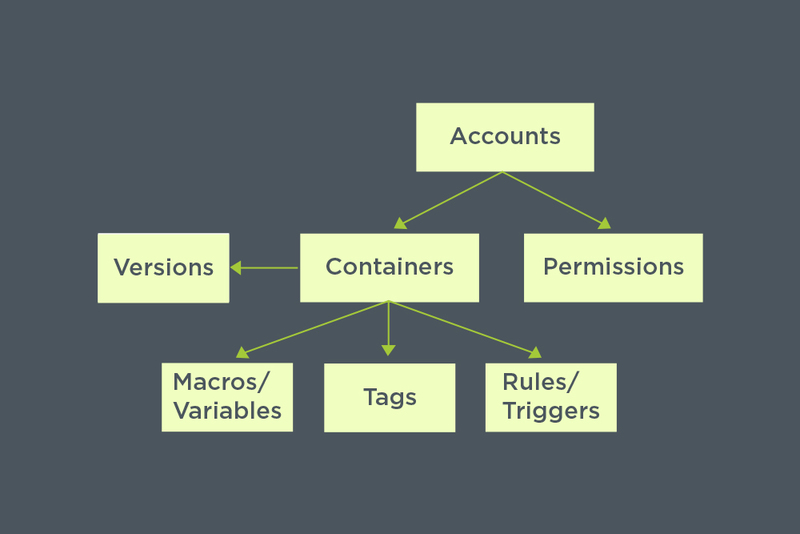 Within a container, you have all your tags, macros and rules. This means you can control from there the tag to be shown on a respective page using your chosen kind of dynamic parameters. 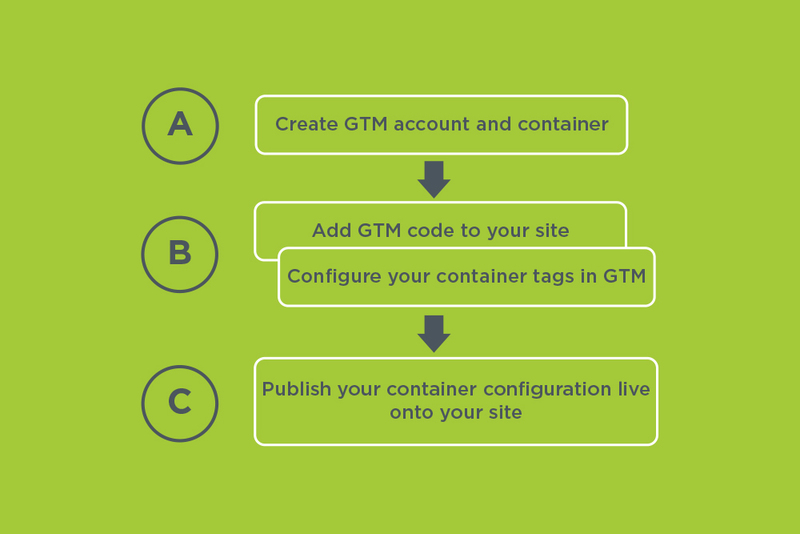 Note also that each container obtains its own ID, which is a string with any combination of letters and numbers preceded by the Google Tag Manager initials GTM. 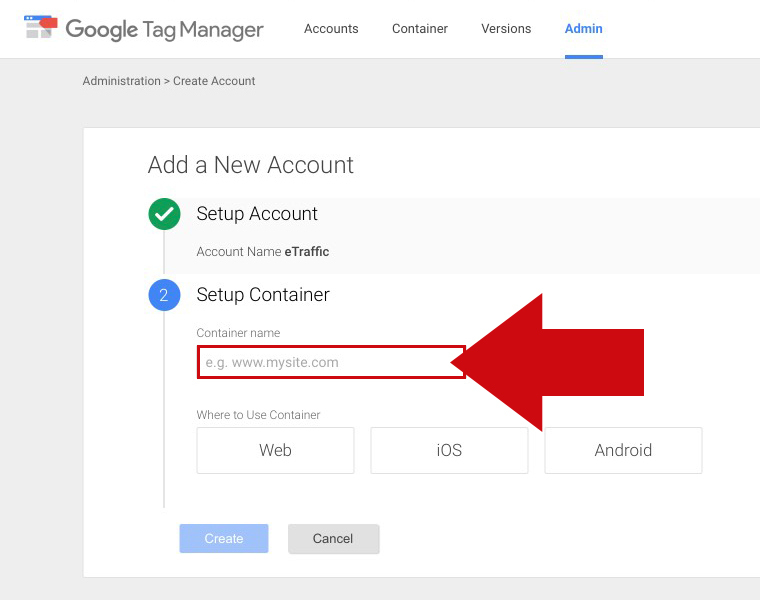 In case you are using Google Tag Manager for your WordPress site, you’ll only need to enter this container ID to commence the use of Tag Manager on the website. Then, you do not need to be concerned about the placement of the container code snippet. The plugin handles practically all that. The hierarchy is just something to make it easier to understand the plugin. All the features already mentioned come in a hierarchical manner, with the account being the first, at the top of the hierarchy. We have mentioned that you can use a single login to manage multiple accounts of Google Tag Managers. The account is the primary component you need, which places it at the very top of the Tag Manager hierarchy. You typically need just a single account for a company. All tags for all the company’s websites can be managed from the one account simply by creating separate containers. To create a Tag Manager account, visit www.google.com/analytics/tag-manager/ and sign up for it. The plugin will ask you for the new account name, fill it in. It will also ask about how it will be used, the name of the container, the time zone as well as the domains that will be used. It is recommended that you use the name of the company as the account name at all times. The container name, on the other hand, should always be the name of the website for which the particular container is used. Appearing right below the account in the virtual hierarchy, a container has all the tags for a given website. You can create a new container by selecting an account and then clicking on the ‘New Container’ button at the top-right corner of your page. Google Tag Manager, Exactly How it Works? The Google Tag Manager works by keeping track of a set of tags and their firing triggers, which define when these tags should be made available on a particular website. The latest tag configuration is sent over to the end user’s browser when a user visits the website. This carries with it instructions regarding the tags that should fire. 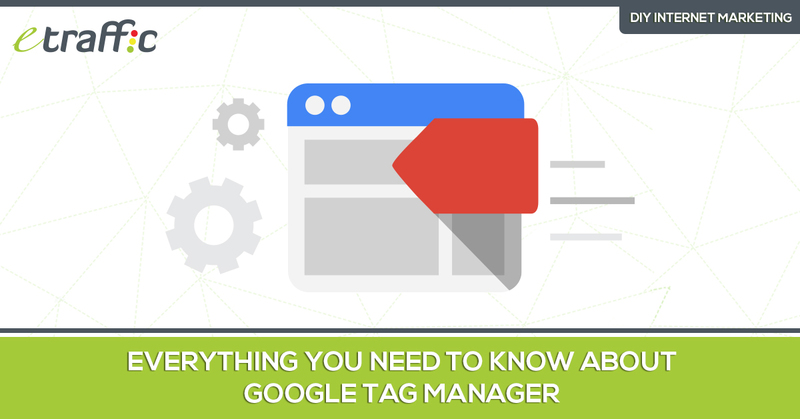 There are a lot of things that you can quickly and much easily update with the Google Tag Manager. Since you don’t need to code, you really don’t need that knowledge to handle tags with this tool. This means that the marketer doesn’t incur any costs of hiring an expert anymore. You can add and update various code snippets and tags on your website or mobile app with the tag manager. These can be tags intended for the analysis of traffic or marketing optimisation, or both. The plugin enables you to add and update AdWords, Floodlight, Google Analytics and custom or 3rd party tags from its user interface instead of editing site code. With this, errors are reduced. It also frees you from having to involve a website developer, saving you money. It also saves time by allowing you to quickly deploy different new features or content onto your website. You can use the Google Tag Manager to configure and flag mobile app values that you have created, instead of recreating and deploying new mobile app binaries. Use the Tag Manager interface to adjust configuration values such as timeout, gameplay dynamics and ad position and turn flag-enabled features on. As long as you have implemented the Google Tag Manager upgrade, you are assured of a better time on future upgrades and enhancements. The plugin enables you to make modifications through it other than through each page of your website. The tag manager allows you to make changes and add new Tags quickly, without having to hand-code anything. This is great news for marketers. It can certainly provide a speedy launch by testing each change individually and only deploying when they are ready. You’ll most probably agree that it is extremely important to ensure your Tags work before you actually publish them to your live website. Google is aware of that, so its Tag Manager features a built-in debugger that allows you to personally test each update before publishing them. Google Tag Manager is the answer to any marketer’s flexibility question. You don’t need the help of an expert web developer to make any changes on your site. You just implement it with a few clicks whenever you want to. User permissions are a notch better with Google Tag Manager. The product allows you to set and customise permissions for individual users for view, edit, and publish commands. It lets you control internally who has the permission to make website updates to your site. You can also enable a vendor of your choice to help with creating Tags, Rules and Macros – to assist with Advertising and Analytics. Each time you publish a change on the Google Tag Manager, it creates a new version that is archived. This allows you to easily roll back to a previous version any time you want to do so in the future. This functionality is useful as a way of keeping tags organised and is helpful in troubleshooting tagging problems. 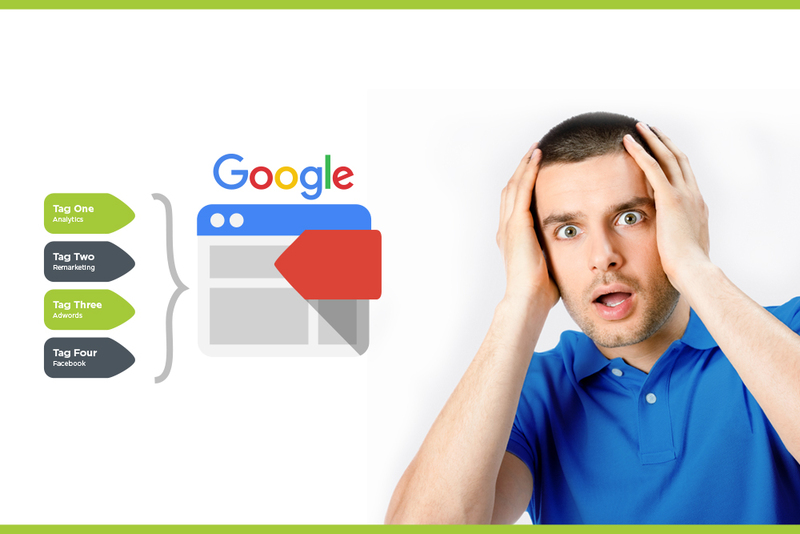 If you haven’t made up your mind about the Google Tag Manager, here is what you need to know. The product is indispensable for every online business. It makes marketing and traffic measurement not just easier but also more secure. It allows you to conveniently manage every tag, such as those for tracking and marketing optimisation tags on your website. There is so much you can do with the plugin; it enables you to add and update Google Analytics, AdWords and non-Google tags from its user interface. This saves you the trouble of editing site code by hand. GTM reduces errors and frees you from the cost of involving a webmaster. Most importantly, it allows you to quickly deploy tags on your website and avoid missing out on valuable opportunities to drive traffic and sales.